Sometimes even professional wedding photographers get lucky. Though I would love to take credit for this image, the fact is that it just happened and I was smart enough to release my shutter. 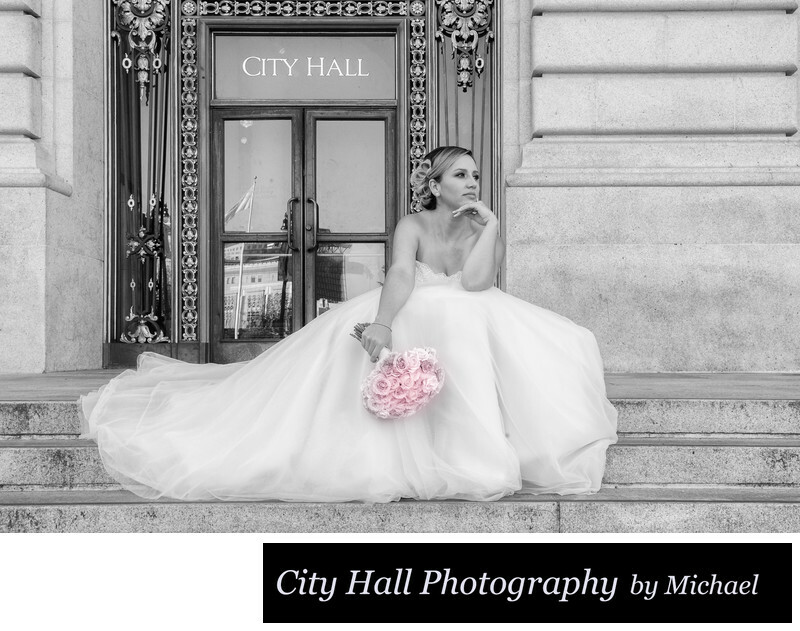 The best wedding photography often occurs by luck, but you have to be ready!